Memories of Japanese war crimes continue to poison Japan's relations with its neighbours. Many Chinese are still suffering the effects of a vicious campaign of germ warfare. "Our unit did things no human being should ever do," confesses Unit 731 member Yoshio Shinozuka. 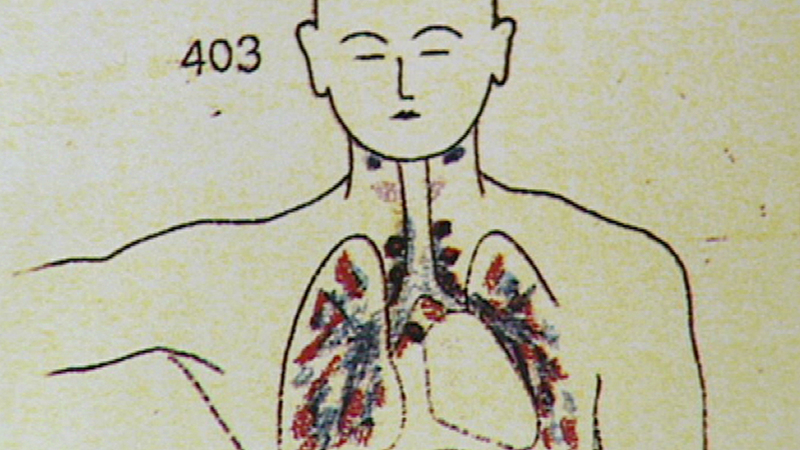 His unit developed the deadly pathogens which were used to infect 250,000 Chinese. Japan's refusal to apologise for its actions, or to acknowledge Unit 731's existence, has further upset its victims.